A mentoring relationship can lower anxiety for both mentor and mentee. Mentoring junior colleagues can boost the mental health not just of the mentees but of the mentors themselves, according to a study by the University of Cambridge Judge Business School. Anxiety, in particular, was seen to reduce in a mentoring programme for high-stress roles in the English police force (which was the main context for the study). 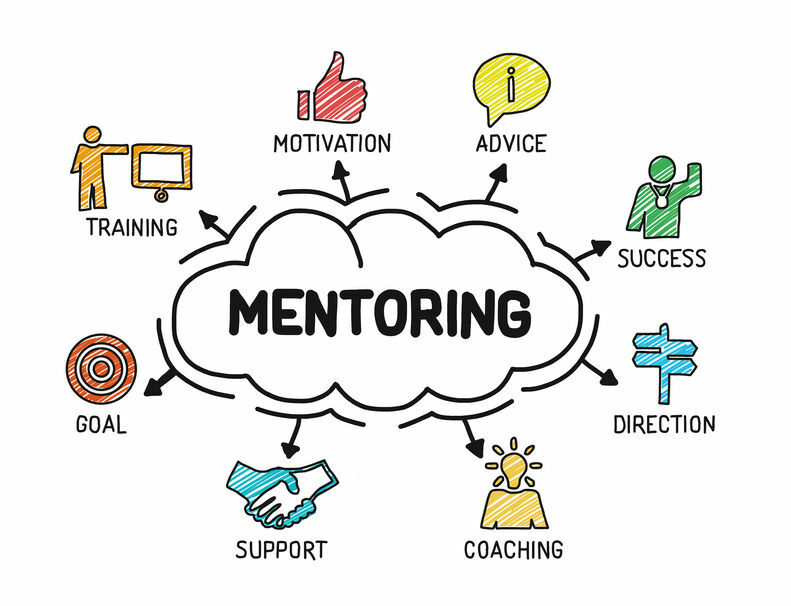 Mentoring was shown to take a role that facilitated further discussion of tricky issues, and could involve other stakeholders and managers across the organisation, in a positive and meaningful way. While some officers may not want to speak up for fear of the mental health stigma, mentoring was able to help them deal with anxiety and other issues. Mentoring “fills a void”, says the study, and effectively helps to prevent mental health concerns from escalating. Above all, mentors and mentees reported the importance and relief of being listened to – and to recognise that other people were going through similar issues, helping them to feel more supported and consequently more effective in their role. Even more than that, the mentors found more meaning and purpose in their jobs. The study is called Mentoring for mental health: A mixed-method study of the benefits of formal mentoring programmes in the English police force and is published in the Journal of Vocational Behavior.